Thanks so much for signing up for the free Fit Marriage newsletter – we know you’ll love being part of this community. 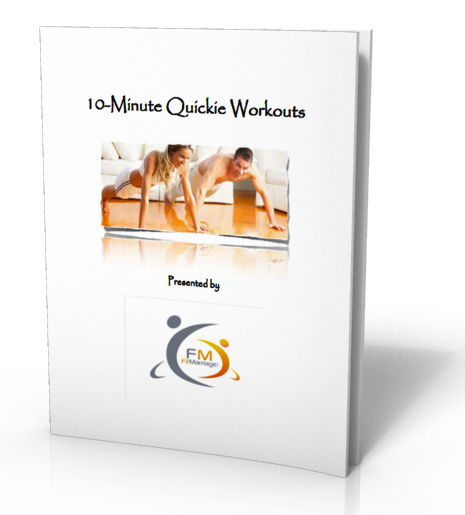 As promised, we have a very special welcome gift for you – our exclusive 10 Minute Quickies Workout Blueprint. You can download the e-book below, and you’ll also find all of your bonus instruction videos here on this page. >>> Click Here to Download Your 10 Minute Quickies e-book! Did you find this page from a friend? Be sure to join our newsletter for a lot more awesome fitness resources designed specifically for busy couples and on-the-go parents! Are You Ready for A Proven Fitness Program that Fits Your Busy Life? Now that you’ve had a chance to experience the power of short, intense workouts, you may be wondering how to pull it all together. Well, we’ve developed a comprehensive fitness system that was specifically designed for busy couples and on-the-go parents. It’s called Thrive90 Fitness, and if you enjoyed these Quickies, we think you’ll love it! We invite you to join the hundreds of happy couples and individuals who have experienced a 90-day transformation using Thrive90 Fitness. We look forward to hearing your success story. Click here to go check out Thrive90 for yourself!